Weekends are much like birds, in that some are more prosaic than others. Not all can be stunners or megas. 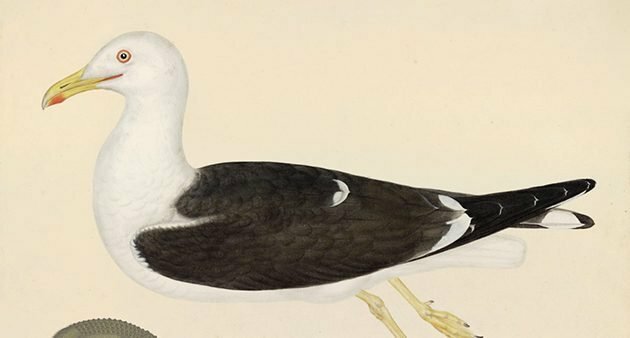 Were we to ascribe to weekends the taxonomy of birds, our days would likely resemble our lists: for every resplendent songbird or wild raptor would be ten ordinary gulls or pigeons, interesting in their own rights but hardly worth raving about. But gulls can inspire excitement too. Corey and I both landed interesting larids this weekend. I finally found one of those Lesser Black-backed Gulls I’ve been chasing all winter, a worthy replacement for the rare geese I hoped to find at Braddock Bay’s North Marina. Corey spent a half-day on Sunday with his friend Seth doing a dry run for his “Waterfowl in Queens” challenge. They found twenty-four species of ducks, geese, and swans, not bad for a half-day. But Corey’s Best Bird of the Weekend was incidental, non-waterfowl find along the way, an Iceland Gull at Jacob Riis Park. He’d share a photo but his computer has died leaving him with a camera full of images and nothing to download them to. My BBOTW was my first singing Blackcap this spring in Heidelber, rather early! Three beautiful Varied Thrush foraging in my backyard. Beautiful bird. Mine was an Amazon Kingfisher, photo taken on the Satapique River in Costa Rica. Wil attach if there are instructions. I am going with Blue and Gold Tanager, an uncommon, localized bird endemic to Costa Rica and Panama. Staying with the Gull theme, 3 Mew Gulls at Nisqually NWR would be the front runner, if not for the Pileated Woodpecker at William L Finley NWR. My first Pileated in over 10 years! Where Are You Birding This Fourth Weekend of March 2019?